The latest Samsung Galaxy Note 8 commercial stars a struggling Apple loyalist, with the South Korean tech giant launching its latest dig at the iPhone lineup. While some of the previous complaints shown in the commercial like the lack of wireless charging have been addressed by Apple with the newly launched iPhone X. Samsung appears to be suggesting that the Californian-based rival has been behind with implementing many popular features of the Galaxy Note lineup for many years and this is expected to continue in the future. 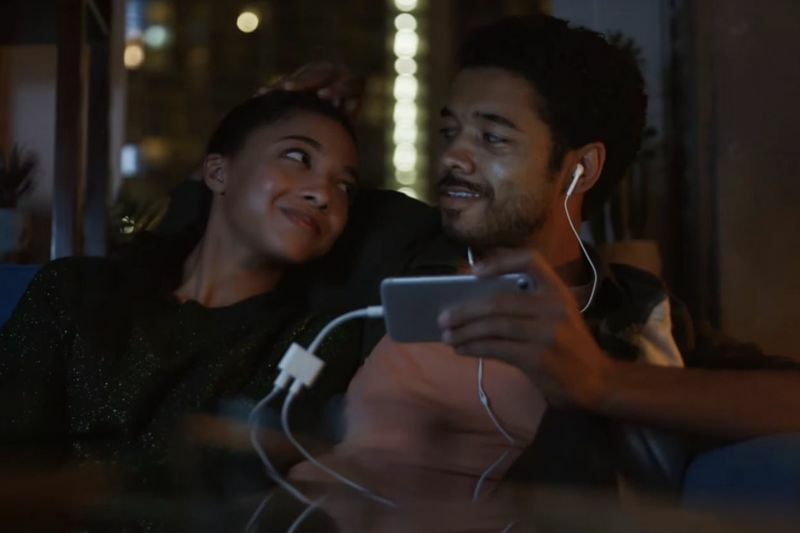 The ad was written as a coming-of-age story, showing its main character as switching to the Galaxy Note 8 after a decade of blind loyalty to Apple. There is a long history of Samsung taking digs at Apple and its iPhones in its Galaxy commercials, with the Seoul-based original equipment manufacturer mocking its rival for the better part of the last decade.